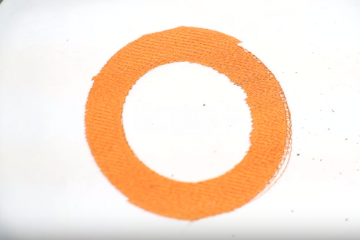 NOTE: If your hoop doesn’t get gripped properly/super strongly, because of a misadjustment, then there can be slippage during sewing which causes pattern mistakes and thread breaks (the finer the design, the more likely this can happen). 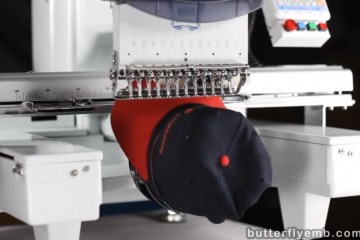 This video shows some easy adjustments to make loading hoops a snap on the Butterfly embroidery machine! 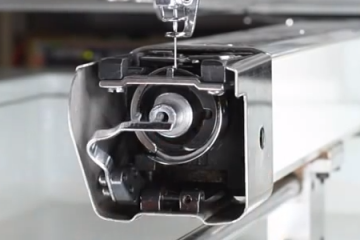 Important if there is any binding when inserting hoops, or you are going to be doing many jobs.